Guild Wars 2 is FREE! You can now play Guild Wars 2 core game for free! Music Man Online is a social, music and dance MMO. Manyland is a 2D pixel open universe players invent and live together! 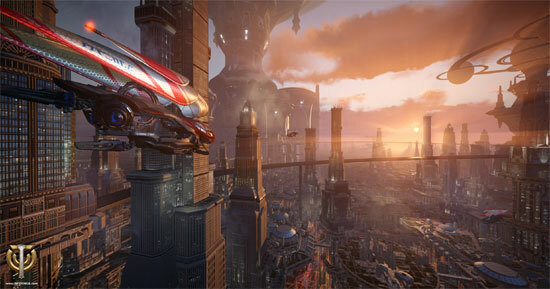 Skyforge, an all-new free-to-play sci-fi fantasy MMORPG begins its Open Beta on July 16th! 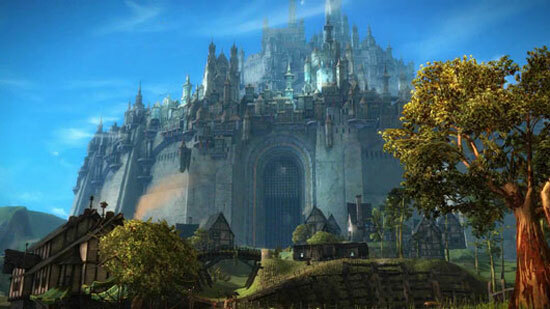 Devilian is a dungeon crawling free-to-play ARPG-MMO set in the vast, persistent world of Aelkeina. 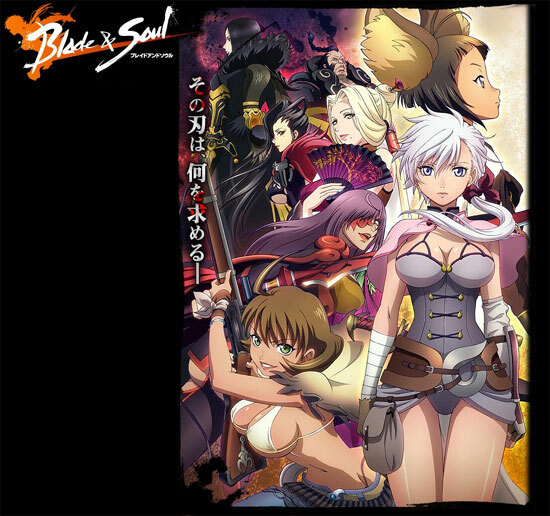 Pvp, crafting, character customization, quests, trading, cities, mounts, pets, guild Alliances, and wars. To be released for North America nad Europe later this year, you can sign up for beta. World of Warships OPEN BETA! 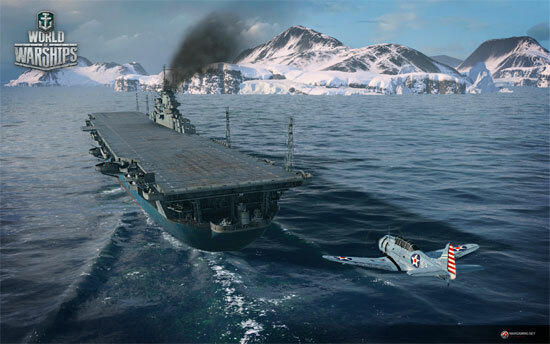 The “sea trials” are over and World of Warships is sailing into Open Beta. Everybody can now download and play the game. World of Fishing will soon launch in Europe! 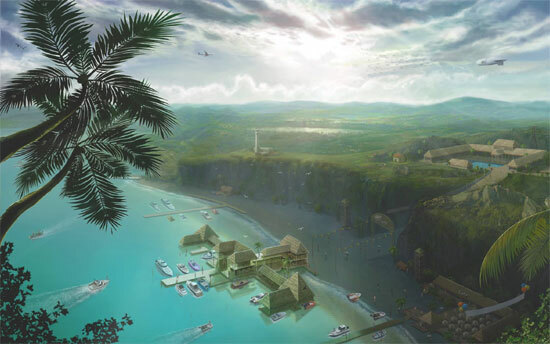 World of Fishing is a unique mix of a realistic fishing simulation – focused on big game fishing – and a full 3D MMOG that boosts RPG-style character development, guilds, tournaments and so on! 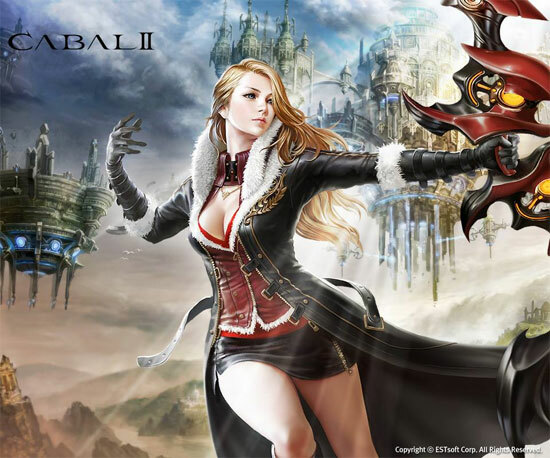 CABAL 2 is a Free to Play, massively-multiplayer online game, set in the Fantasy genre. Explore the world of Ektensia in the role of a mercenary, and participate in a number of Dungeons, Instances, and PvP Battlefields. Perfect your combo with all of our classes…Warrior, Wizard, Force Shielder, Force Blader, Force Archer, and Priest. 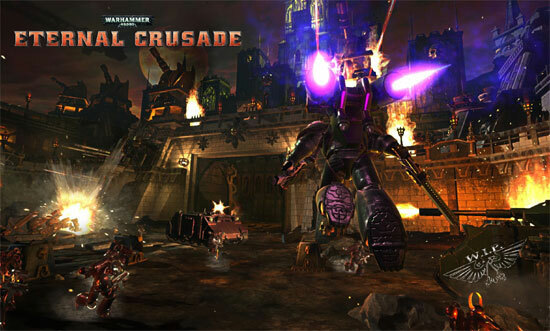 Defeat your enemies using fast paced, skill based combat system, and strategically utilize the “Battlemode” feature to help you win the fight.